On Friday, November 6th, Atlanta United (AUFC) and DeKalb County, agreed to terminate the deal to locate the AUFC headquarters and practice fields on Memorial Drive. The site impact studies revealed that the land preparation costs were considerably higher than the $3 – $5 million that was previously forecasted. The study validated the concerns I have expressed about this particular project. While I welcome Atlanta United to DeKalb, the location and the financial terms were not appropriate for this endeavor. The site is too costly to prepare for this use, and, the financial liability too great for the taxpayer. I was only made aware of the soccer deal when it was presented for a vote. I was not involved in the initial negotiating with AUFC. I do not know if the Administration had further discussions with AUFC to find a more suitable site with better terms for the taxpayer at any point along the way. It is disappointing that the DeKalb Administration didn’t work on securing a more viable alternative with AUFC. As we saw in various town halls with iCEO Lee May and many BOC meetings, people across DeKalb were united in their opposition to this deal. The citizens clearly want to see more done to improve the delivery of basic services: police, paving, and parks. The soccer deal put DeKalb in a worse position to deliver these services. In addition to the need to improve basic services, the discussion about the soccer deal focused everyone’s attention on the need for real, lasting economic development in south DeKalb. At one of my town hall meetings, improving services, property values, and development in south DeKalb was the main topic. My vision for south DeKalb recognizes the many assets in and near it: Emory, the CDC, I-285, I-20, MARTA, Hartsfield – Jackson International Airport, and more. With all of the educational and medical assets within DeKalb, combined with the valuable transportation assets, DeKalb should focus on developing south DeKalb into the Silicon Valley of Biotech / Bio med / pharmaceutical industries. Sustainable and substantial development will first come by bringing high skilled employment opportunities to south DeKalb. Only once average income in the area is raised will blighted areas see real transformation. In order to recruit industry leaders in the biotech world to locate here, we have to get the basics right. We must have a strong public safety department, we must address our crumbling roads, and we have to add value in all that we do for the taxpayer and business community. It all starts with a dedication to being careful with every penny spent. It is your money. And, when an employee, particularly in management, abuses the public’s trust by being wasteful, abusive of assets, or steals – they must be terminated. You work hard to make a living and you expect the same diligence from your government. These are the principles that guide my work. The DeKalb County Sanitation Division announces its Veterans Day sanitation collection schedule for residential customers. In observance of Veterans Day on Wednesday, November 11, garbage, recyclable materials and yard trimmings will be collected based on a normal collection schedule. Wednesday, November 11 – Veteran’s Day observed; normal sanitation collection service; residential customers whose regularly scheduled solid waste, recyclable materia…ls and yard trimmings collection day is Wednesday will be serviced on Wednesday, November 11. Thursday, November 12 – normal sanitation collection service; residential customers whose regularly scheduled solid waste, recyclable materials and yard trimmings collection day is Thursday will be serviced on Thursday, November 12. 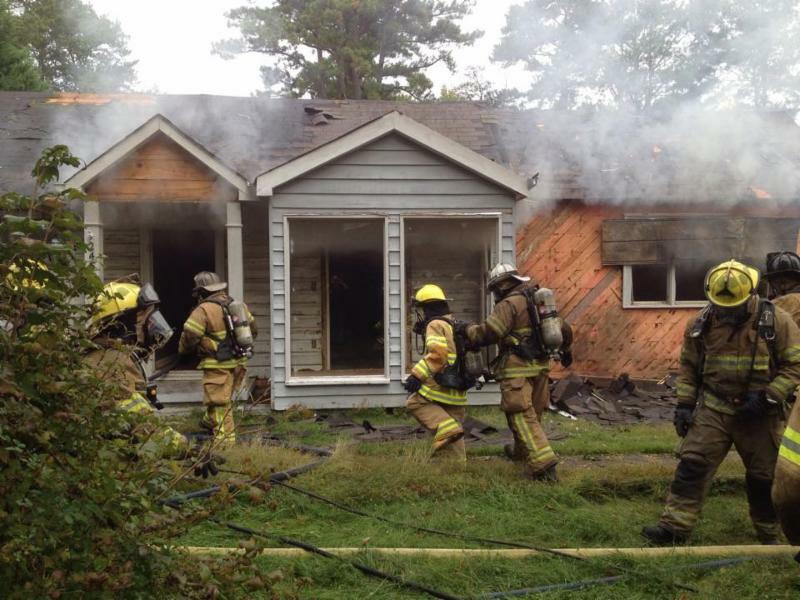 Commissioner Nancy Jester, state Senator Steve Henson, and DeKalb Housing Authority CEO Pete Walker all worked on this issue for a safer Tucker. 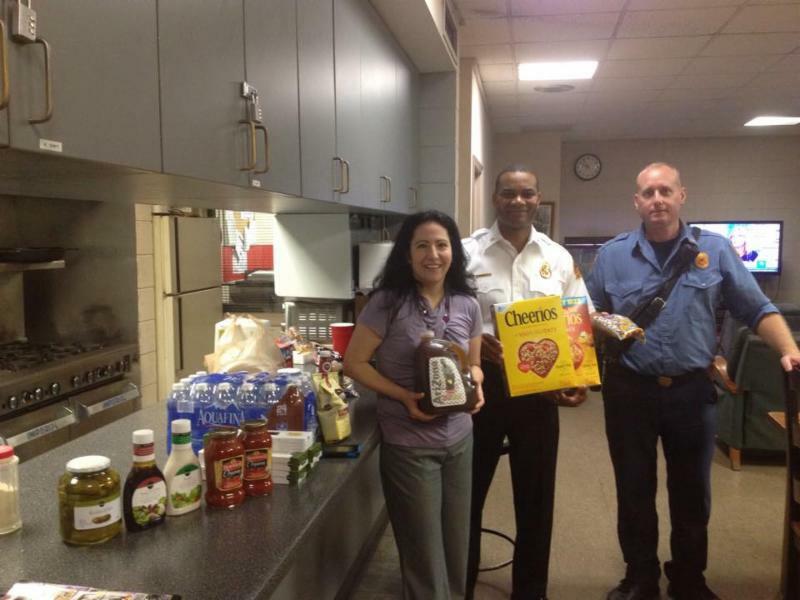 Thanks to everyone who donated to our hero DeKalb County firefighters at Station 18 this past Saturday. 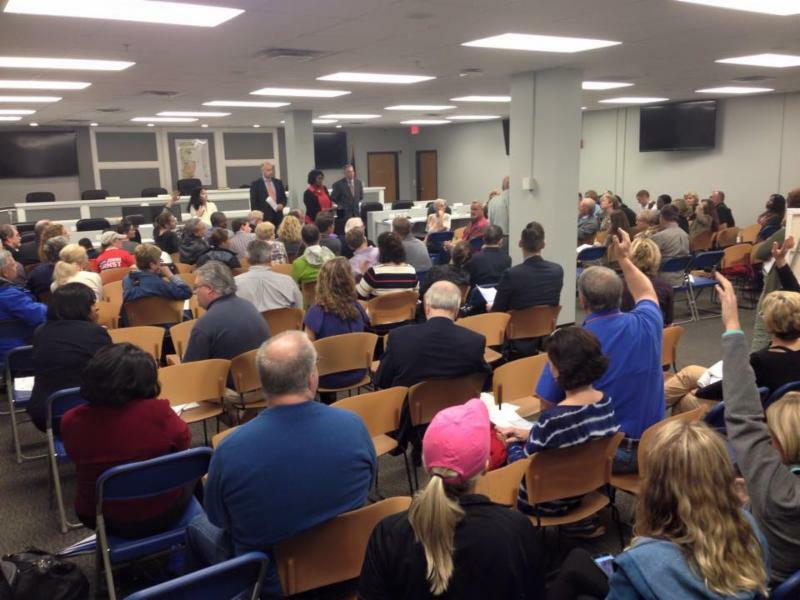 Over 100 taxpayers from all across DeKalb County this past Monday night at the Commissioner Nancy Jester and Mayor Rebecca Williams Town Hall on DeKalb County billing problems in Brookhaven. 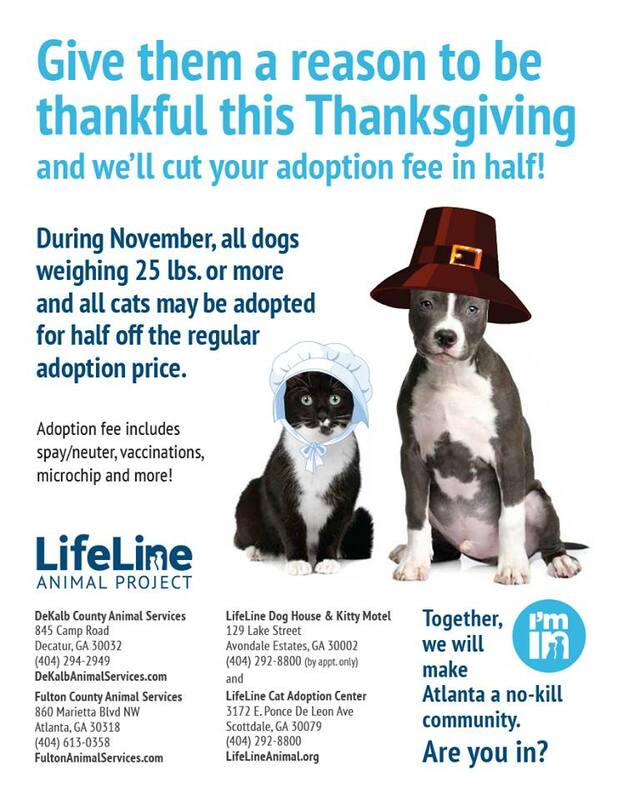 This is a serious issue for DeKalb County. Taxpayers want change and answers. 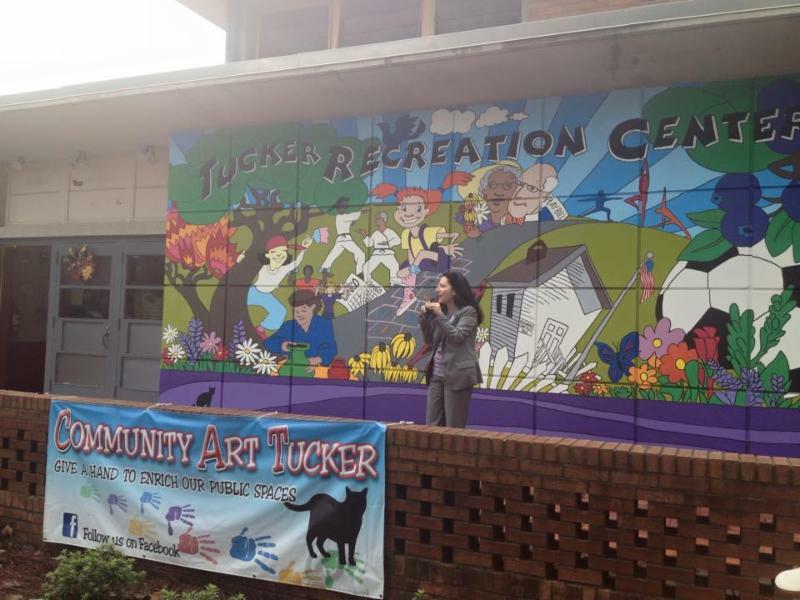 Commissioner Nancy Jester at the Tucker Recreation Center for the dedication of the very wonderful new community mural. 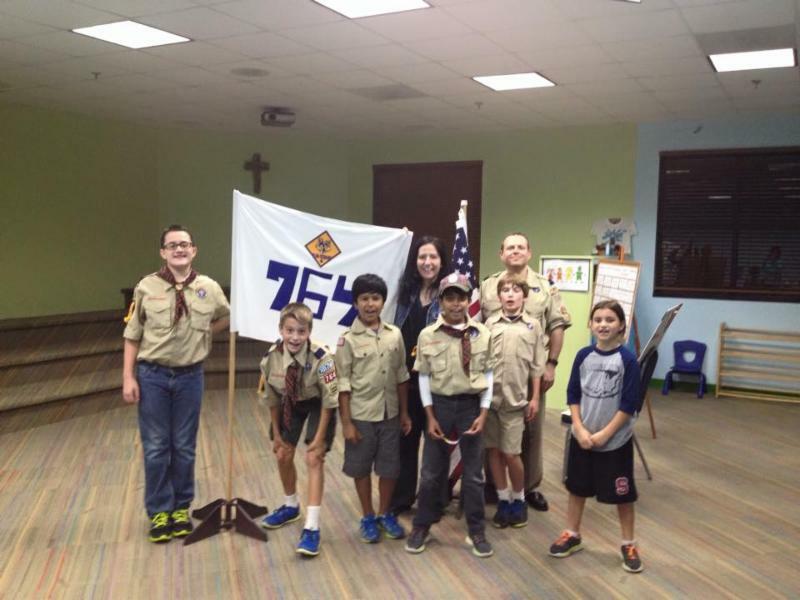 Commissioner Nancy Jester played U.S. Government Jeopardy with Webelo Pack 764 of Dunwoody. 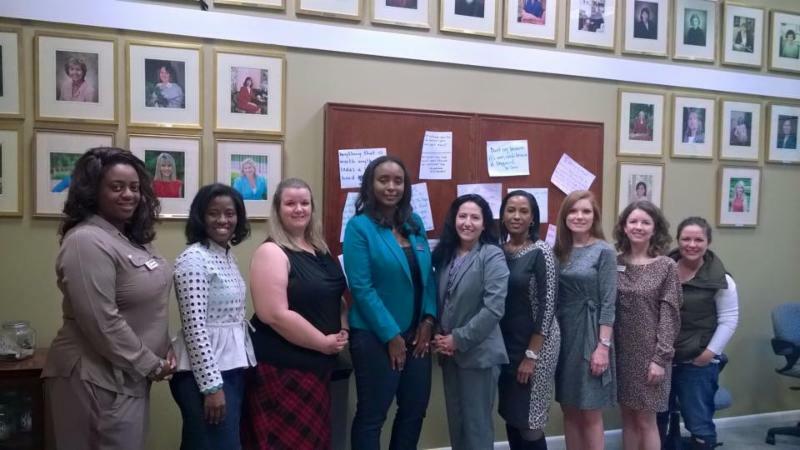 A Wonderful talk this past Saturday with the Junior League of Atlanta. Thanks to Meagan Hanson of Brookhaven for the invite. 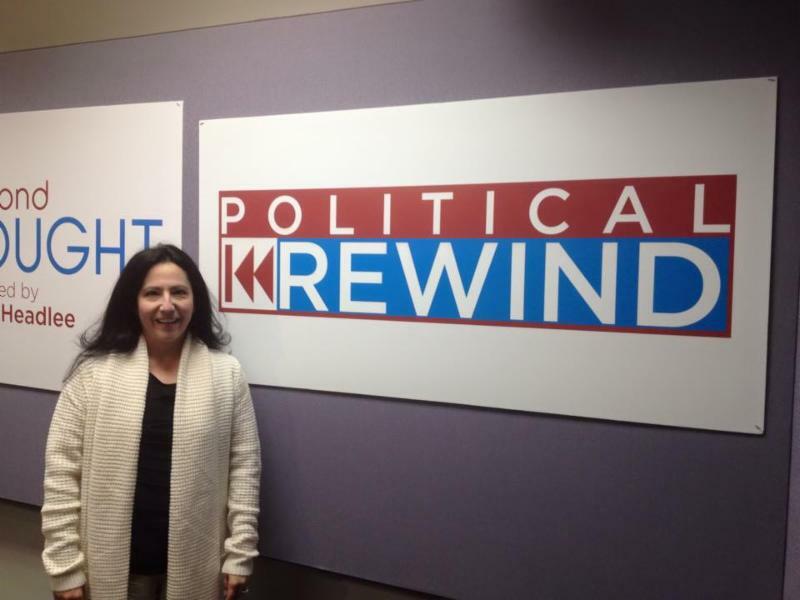 Thanks to Bill Nigut for the invite to join the panel on Political Rewind this past Friday afternoon. Tune in each Friday at 3:00pm on your local GPB station for this great show. 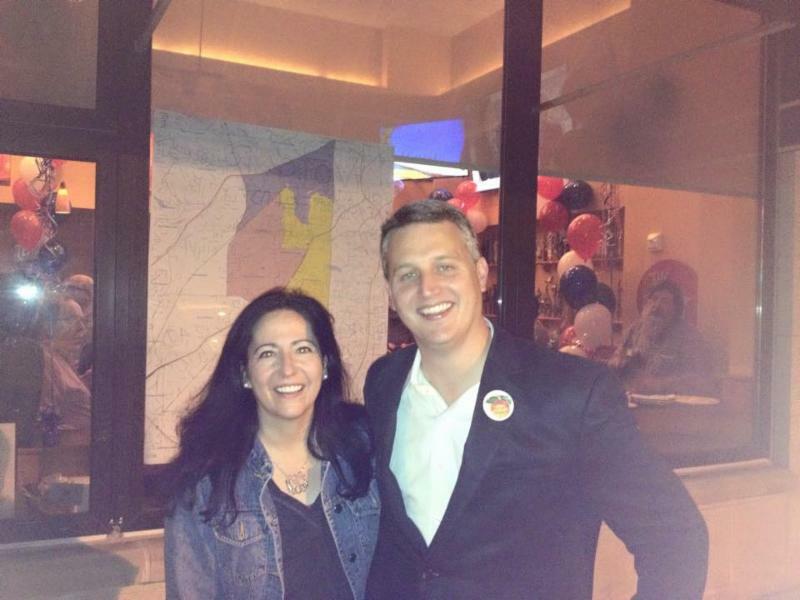 Great to be with my good friend and Mayor – elect of Brookhaven John Ernst. 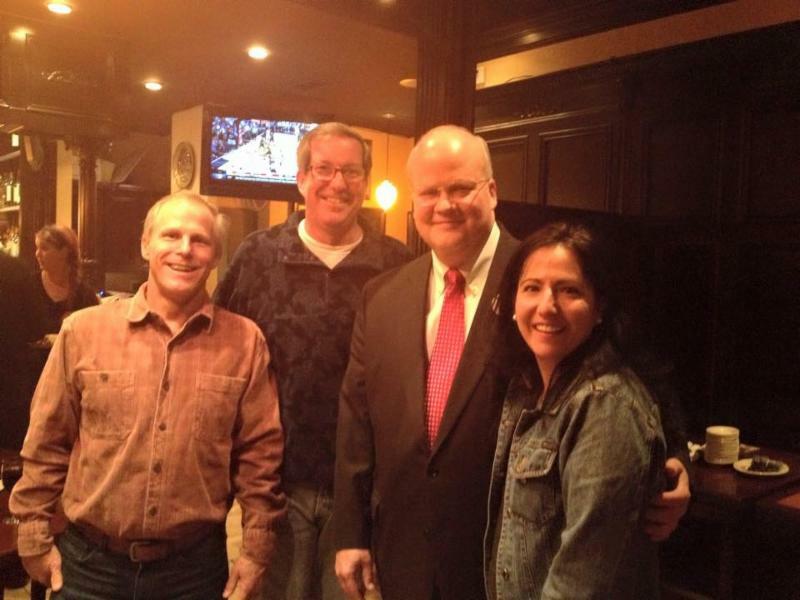 In Dunwoody supporting my friend Councilman Terry Nall with state Representative Tom Taylor and Councilman Doug Thompson. 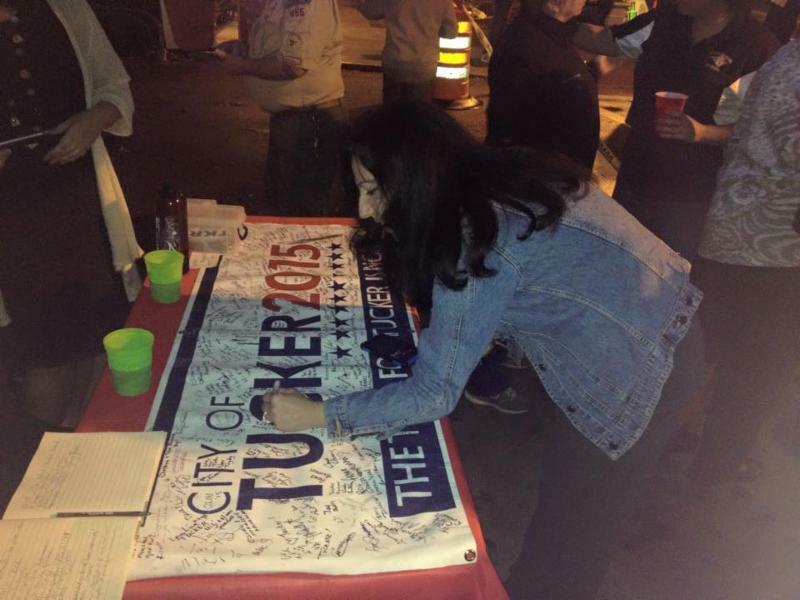 An honor to sign the Tucker 2015 City Victory banner on a historic night in DeKalb County.